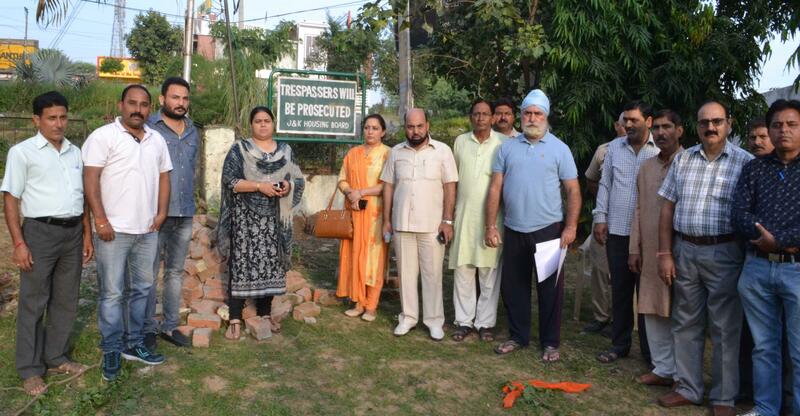 JAMMU, OCTOBER 16: Jammu and Kashmir Housing Board (JKHB) officials today removed encroachments here at Channi Himmat park and restored it to public. 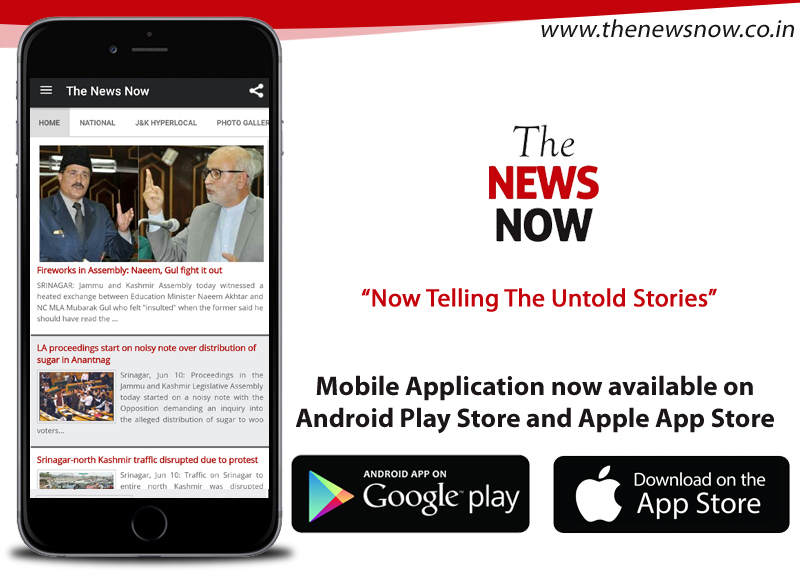 According to a handout, on the directions of Managing Director JKHB R.K. Katoch, Jammu and Kashmir Housing Board (JKHB) officials including DGM Housing Unit-1 Firdous Ahmed Qazi, Collector AvleenKour, Senior Manager PoojaWazir and Naib Tehsildar Ravi ji Bhat besides team of engineers vacated the park located in sector 1 adjoining Ritz Manor Hotel in Channi Himmat Housing Colony from illegal encroachments and threw it open for public use. Local residents of nearby sectors were also present on the occasion. The team of JKHB officials cleared the park off all encroachments and also sealed illegal entrances that were opened to encroach upon the park. These entries were closed on the spot and entrance towards main road opened for public use. Later sign boards depicting JKHB Park were also installed in the park. The local residents had since long been demanding clearing the park from encroachments and the park was today got vacated and restored for public use. Speaking on the occasion, DGM Housing Unit 1, Channi Himmat said this was a long pending demand of local public who claimed to have been using the park but had stopped because of encroachment.